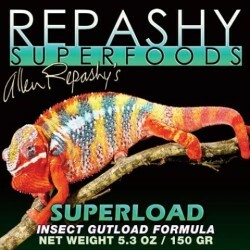 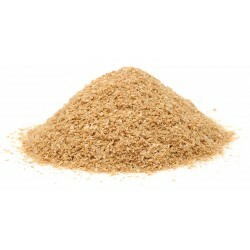 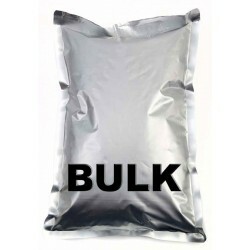 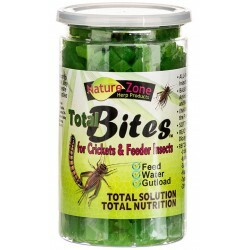 Buy Wholesale Reptile Feeder Food & Gut-loads For Sale at Bulk Prices! 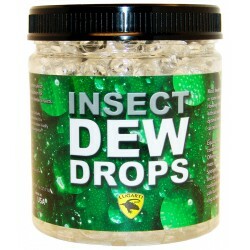 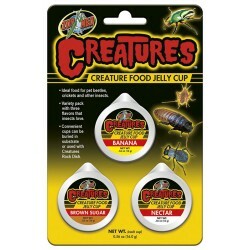 Zoo Med's Creatures Food Jelly Cups are ideal food for pet beetles, crickets, and other insects. 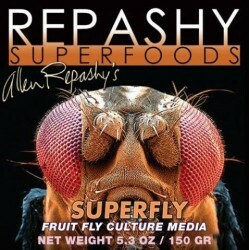 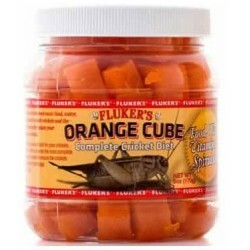 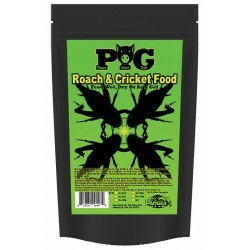 Variety pack with three flavors that insects love! 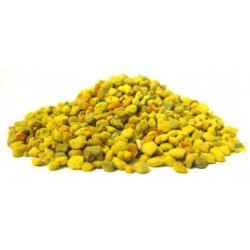 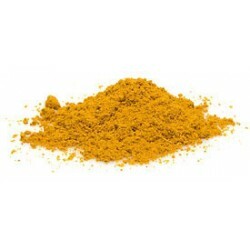 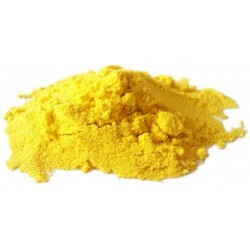 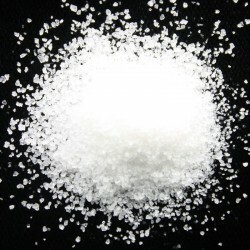 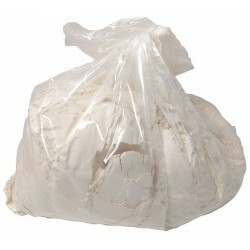 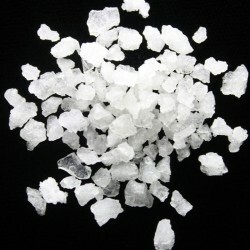 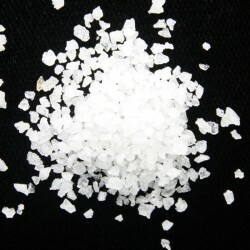 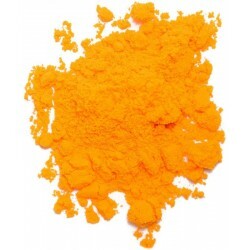 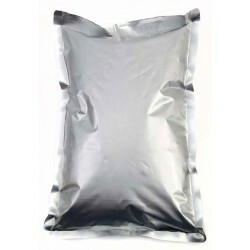 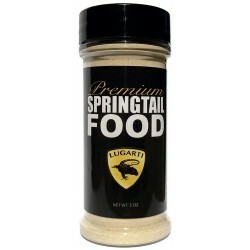 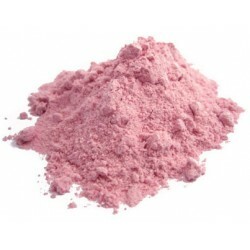 Can be buried in substrate or used with Creatures Rock Dish. 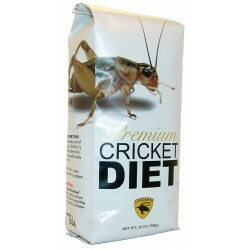 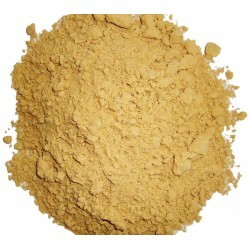 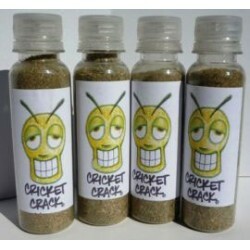 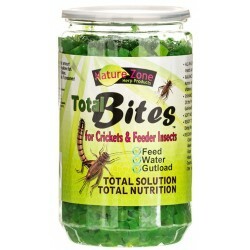 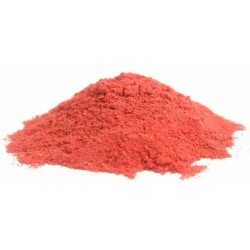 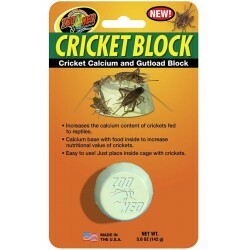 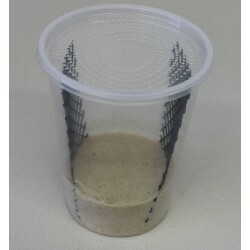 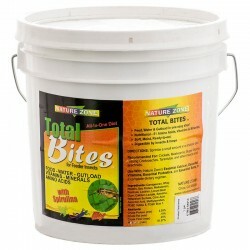 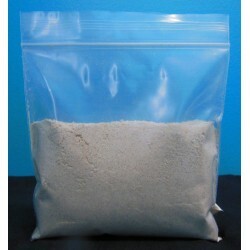 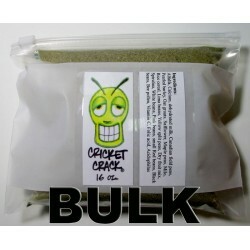 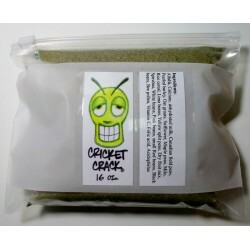 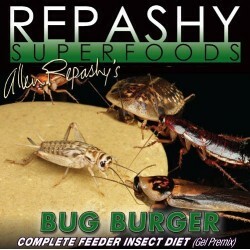 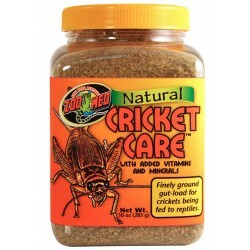 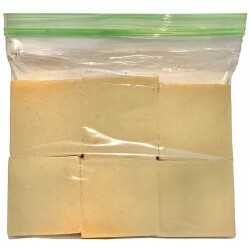 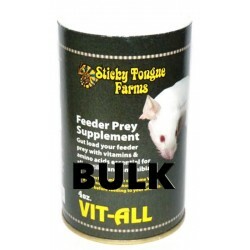 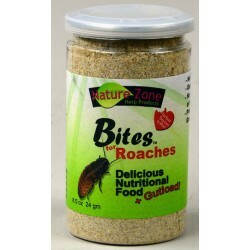 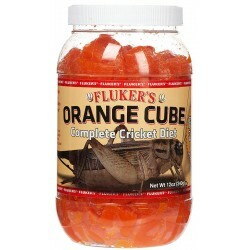 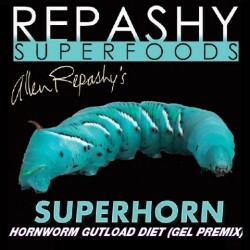 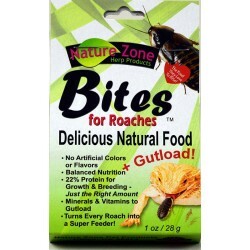 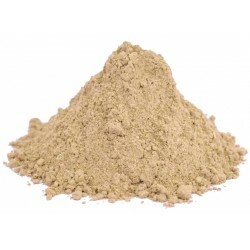 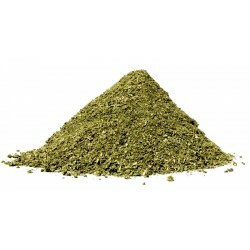 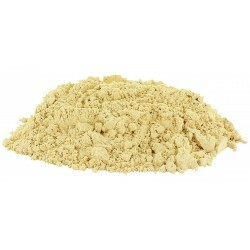 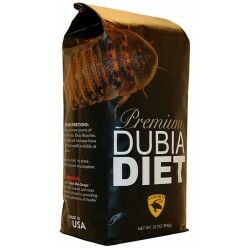 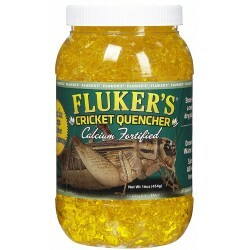 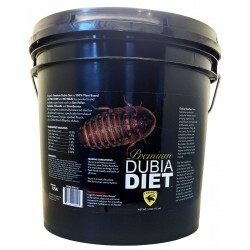 Calcium base with food inside to increase nutritional value of crickets.